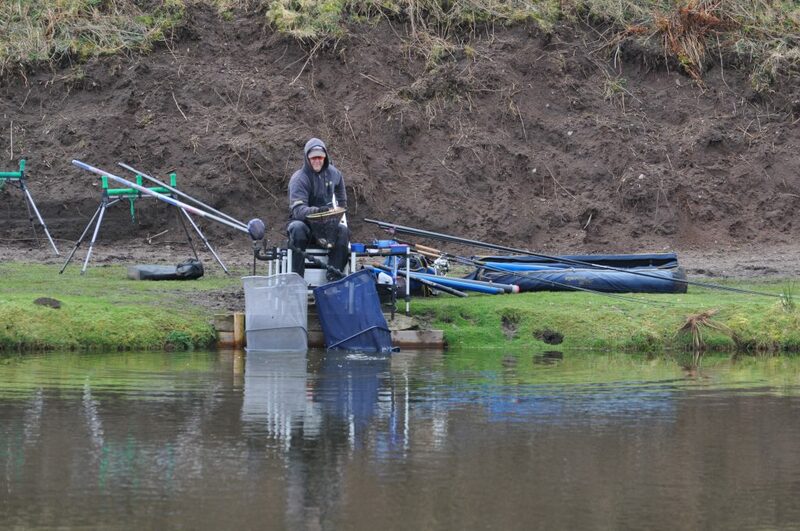 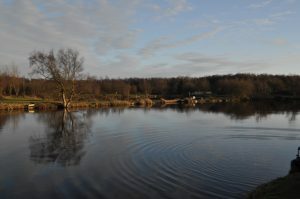 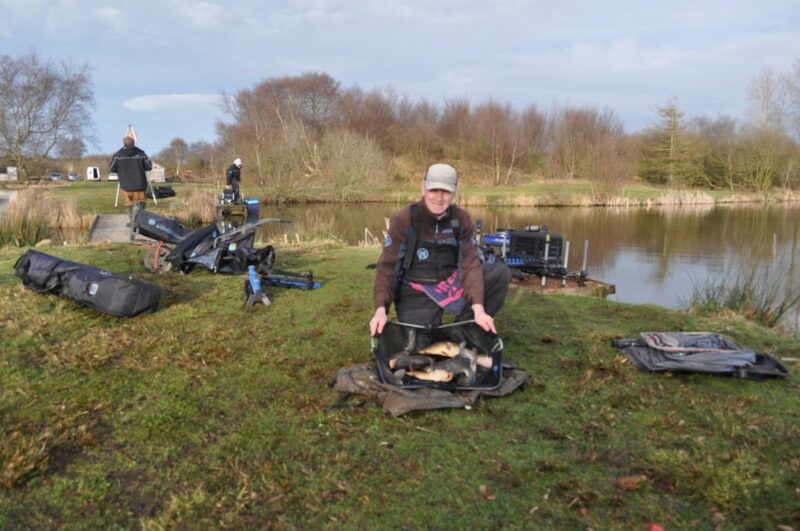 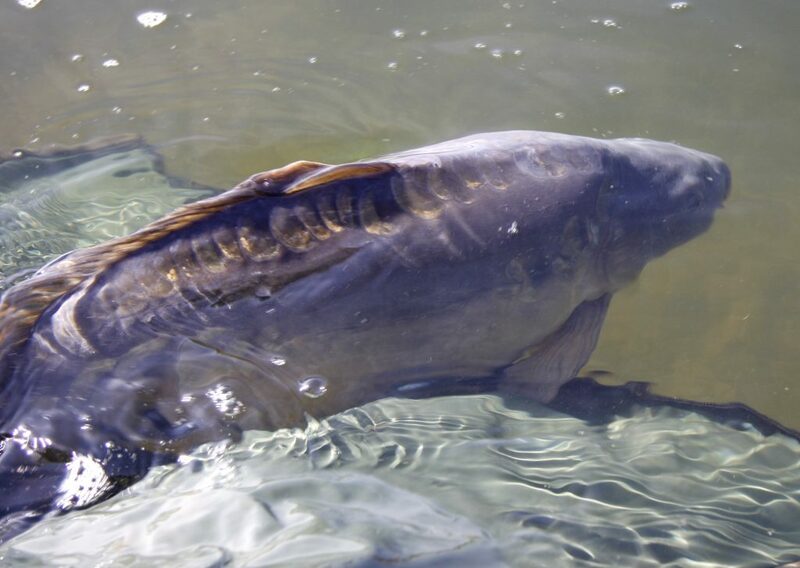 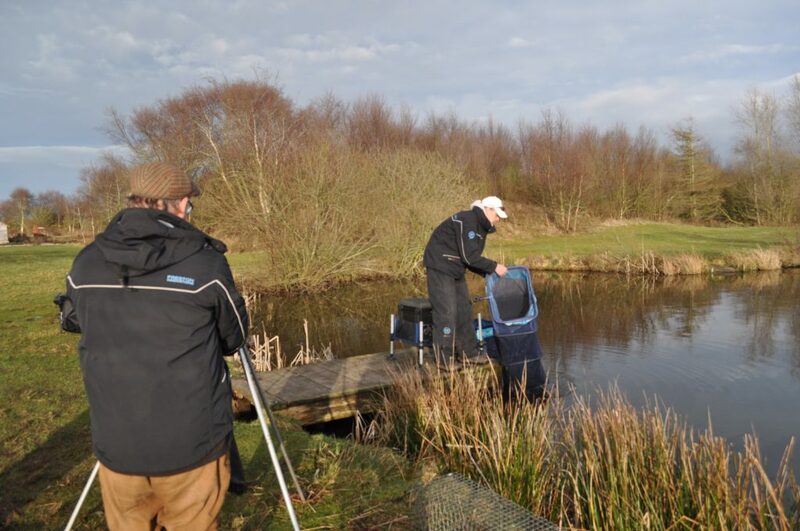 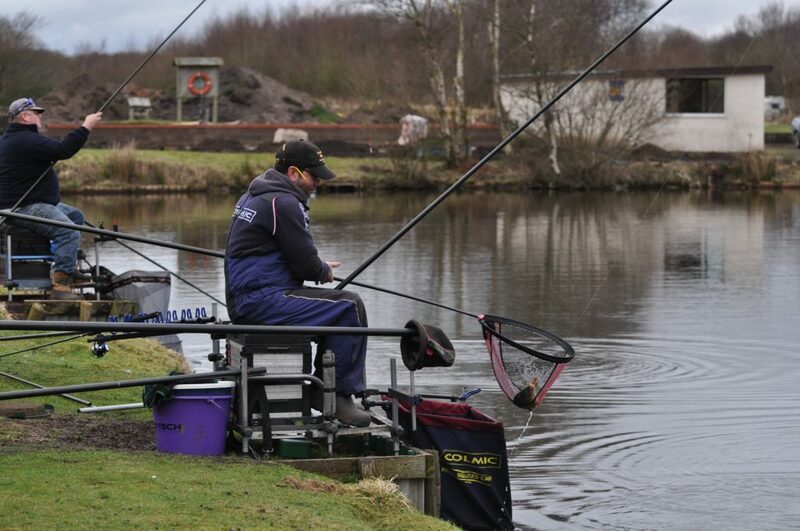 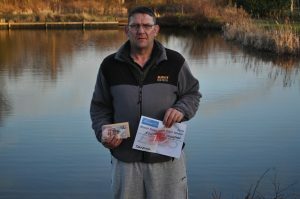 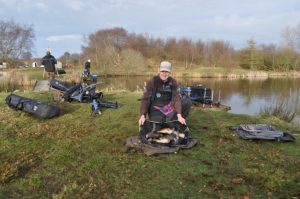 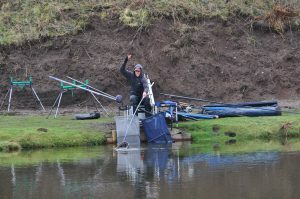 Queensberry water Don Lines did exceptionally well on the Golden Peg, catching lots of 2lb + skimmers, ide and a few small carp to weigh in 59lbs,all caught at 13m on pole / maggot, winning £40 section, £200 from the Golden Peg pot, and the last Daiwa £125 tackle voucher, not bad for a days fishing.!! 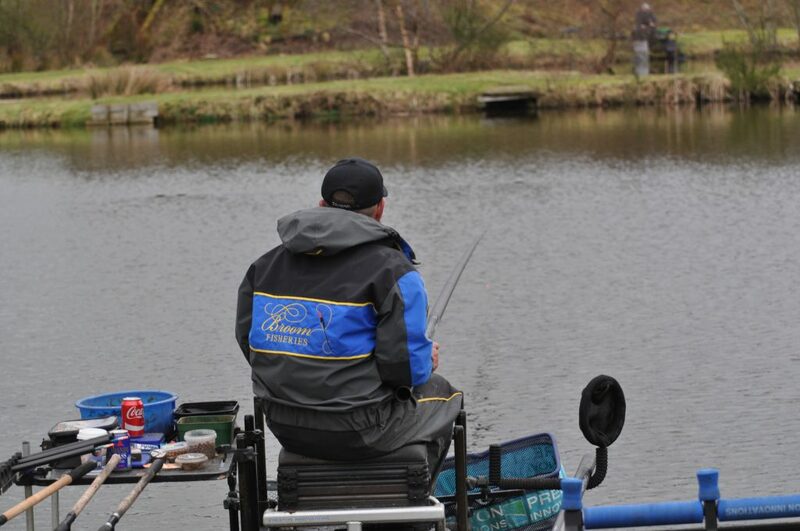 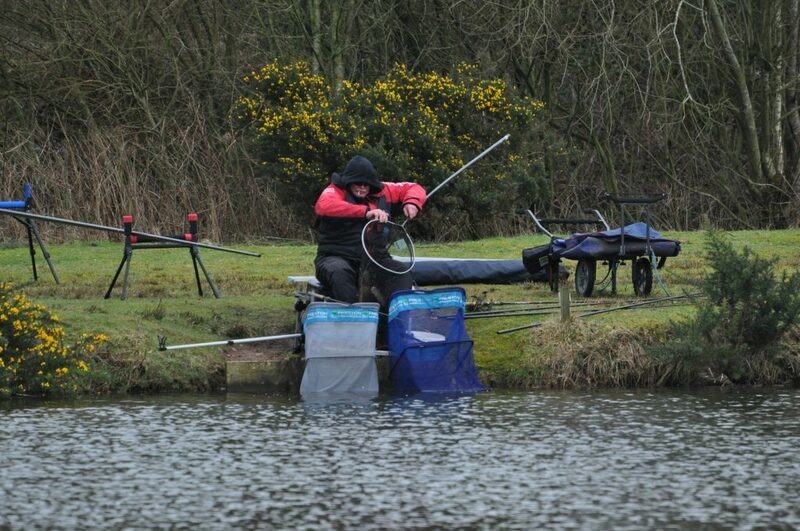 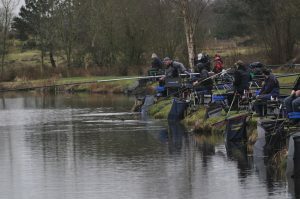 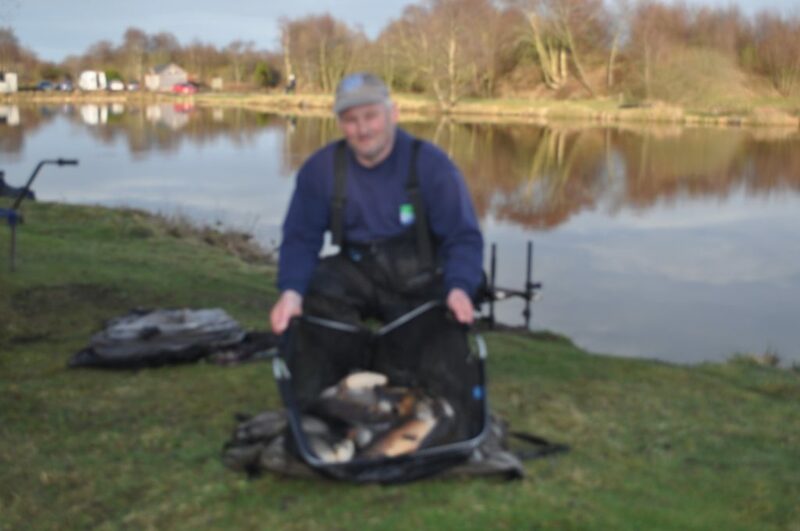 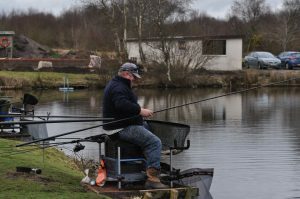 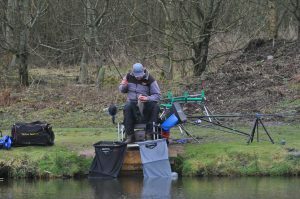 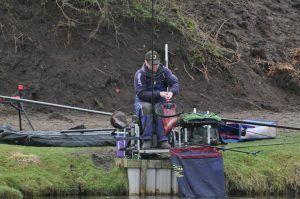 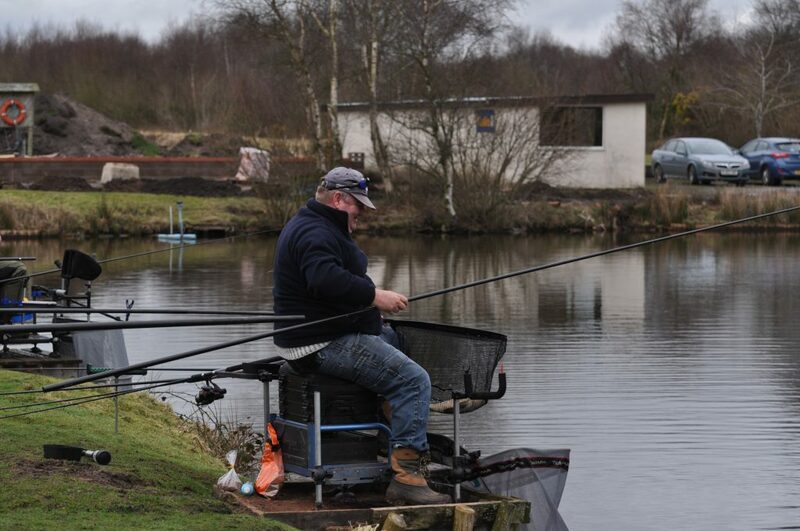 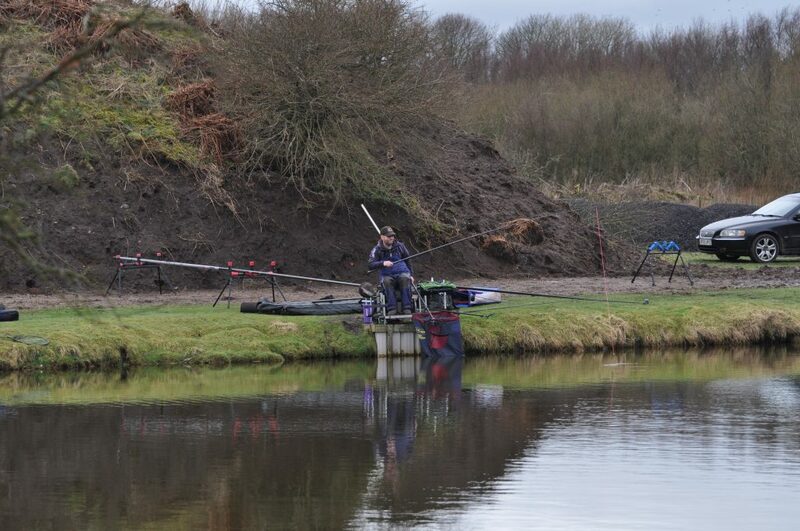 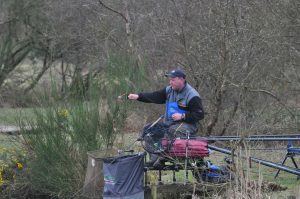 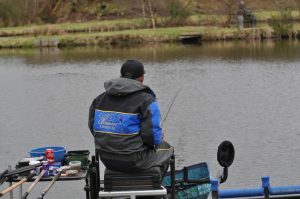 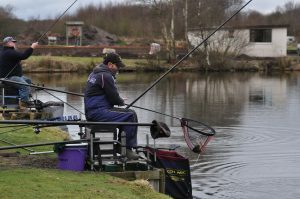 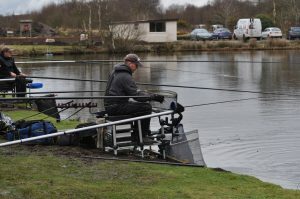 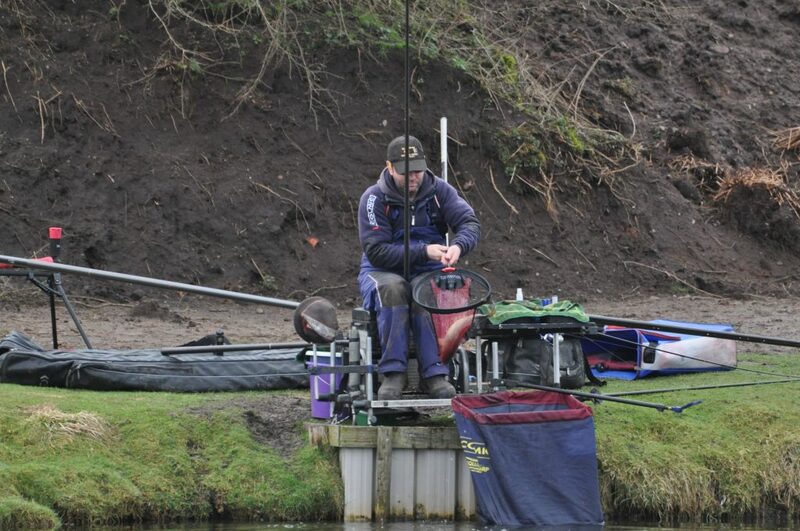 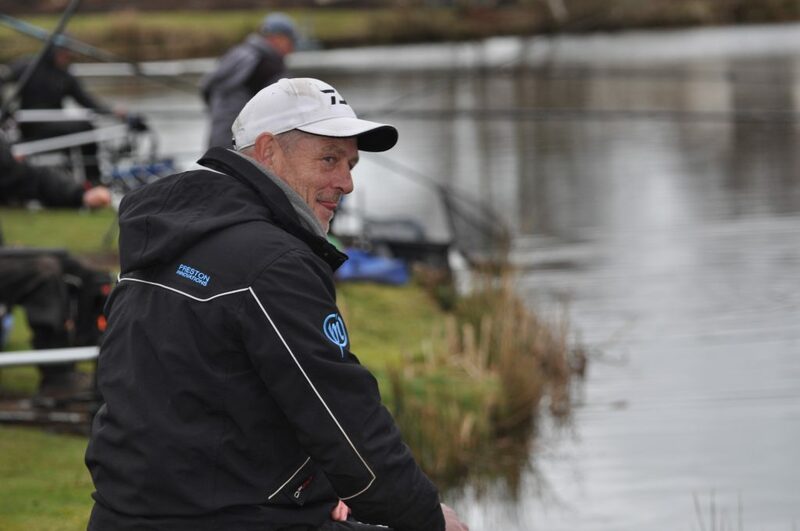 Barry Young finished 2nd with 8 good ide on pole at 14m, and 10 small carp for 39lbs, with Colin Hart taking the last framing place with a netful of small carp caught on pole for 34lbs 4oz, David Mcgregor and Nick Aldersey both did well, narrowly missing out on the money with 30lb + nets. On Bruces Acre Myles Watt secured the section win with 41lbs of ide and a few F1s caught on maggot shallow and pellet / pole. 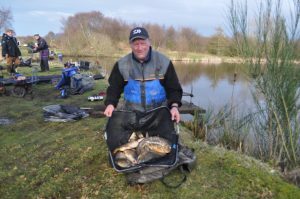 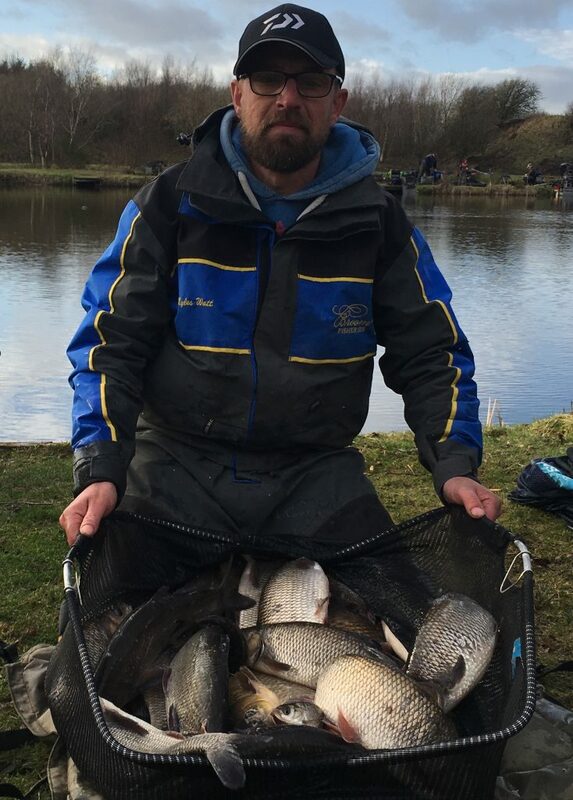 Symon Willan took 2nd place with 33lbs 8oz of carp and silvers, caught on pole out in front and sneaking two out the margins late on. 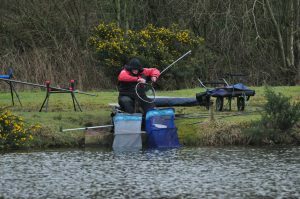 Well done to all the ” Framers “, and also to everyone else with the good back up weights. 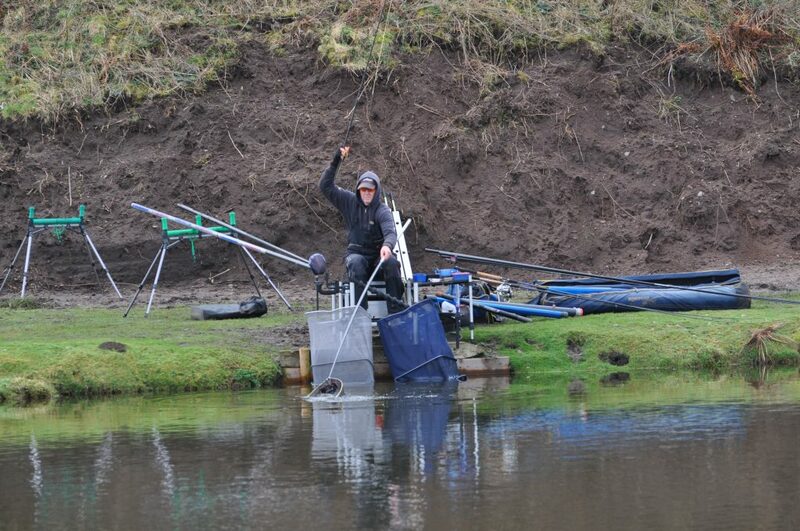 And that’s how to clean up !